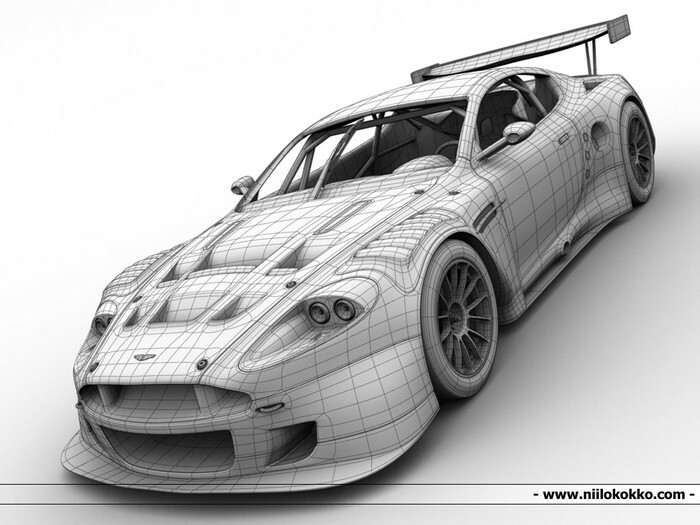 I think 3D modelling is one of the most important uses of designing. It helps judge the safety and accuracy of the model. For example, if you were designing a bridge you would would need to see how much weight it can hold.